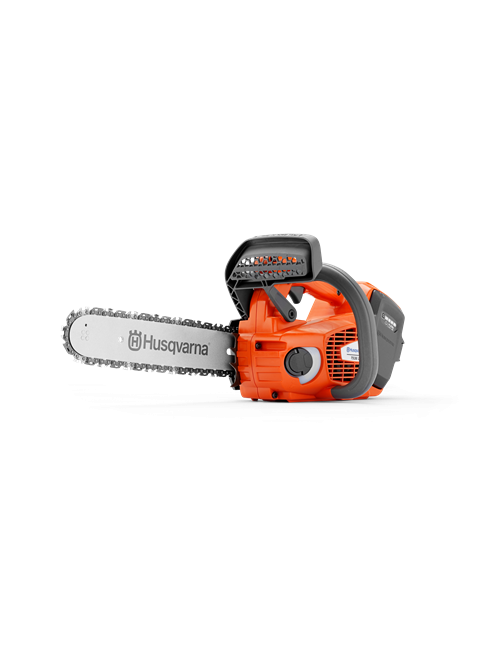 Professionals turn to Husqvarna for powerful engines that make tough jobs easy. 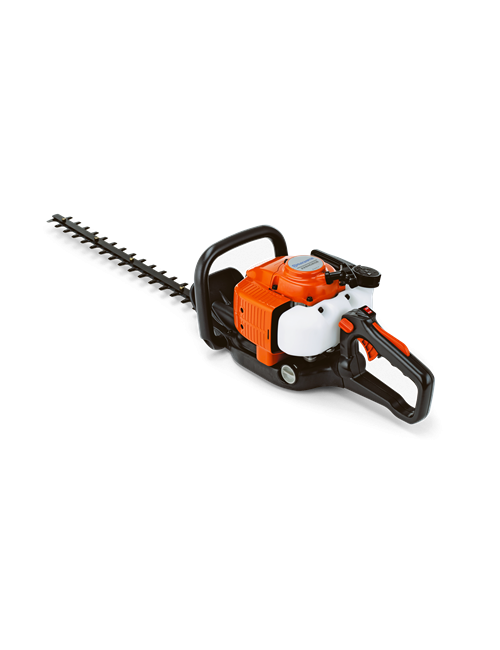 With the versatile Husqvarna Brushcutter129R, that power is available to consumers as well. 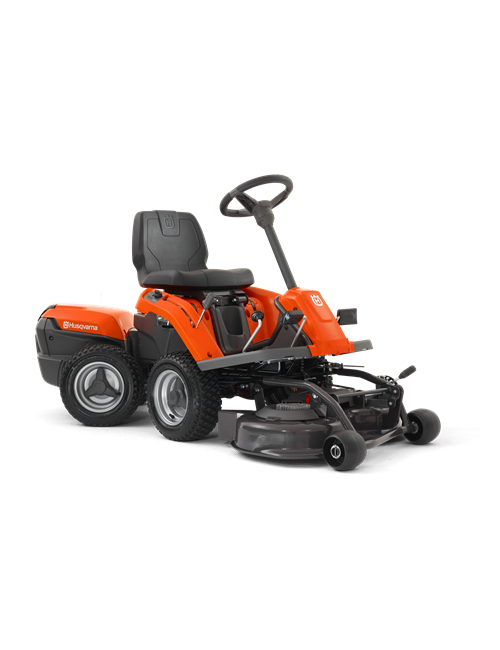 The 129R features a powerful 27cc engine and professional quality, combined with a focus on ease of use. It is easy to start thanks to Smart Start®, intuitive controls and the automatic stop return switch – a feature that automatically resets to the ON position for trouble-free starting. 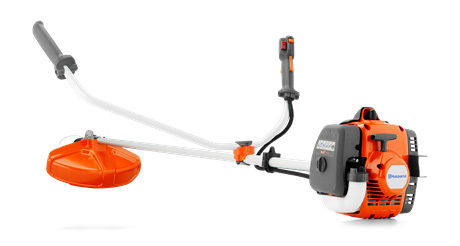 The 129R comes with a combination guard, trimmer head, grass blade and a bullhorn handle for comfortable trimming.